“…Let us remember the large numbers of citizens who, day in and day out, through acts of volunteerism large and small, bring hope to so many of the world’s disadvantaged. Let us ensure that this wonderful resource, available in abundance to every nation, is recognized and supported as it works towards a more prosperous and peaceful world.” This quotation by the diplomat Kofi Annan, who also worked at the United Nations as a Secretary-General, outlines beautifully the importance of a continuously ongoing dissemination of information to new created youth activist groups, so the possibility to make the world a little bit better is given at all times. 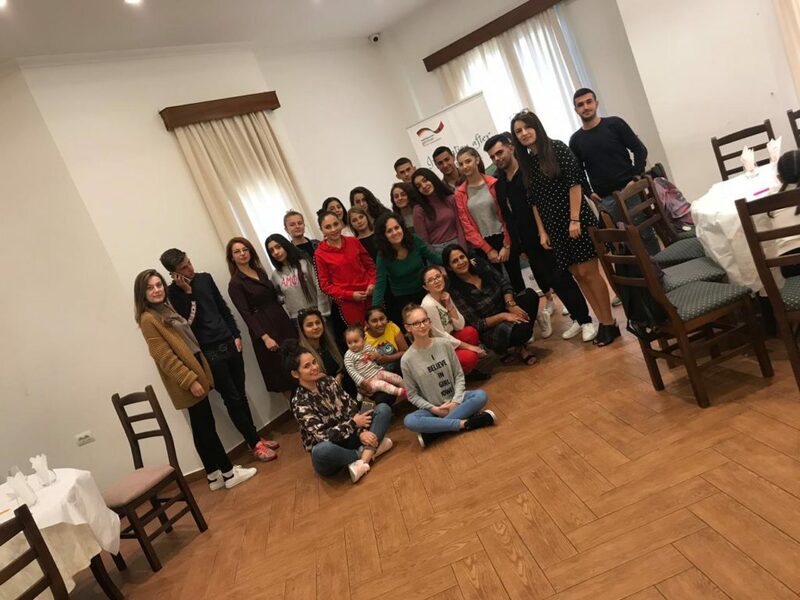 The topic of the article is going to be the four different youth groups in Larushk, Borizane, Adem Gjeli and two others in Fushe Kruja, which were created by youngsters to help and serve their communities and which worked together – and were supported by ADRA Albania ever since. Firstly to their history and how they were formed in the first place. Two of the activist groups, Larushk and Borizane, are a product of the Second Chance social classes at “Hajdar Hoxha” and “Haxhi Qira’s” schools. They were trained for more than a year in social skills and were then able to take initiatives and care about changes in their school and community. From 2016 – 2017, 32 youngsters were included in the Second Chance group from Borizane and in the following year there were another 32 added to the group. More than 22 of the members are active participants and initiators of school and community activities, including the school psychologists who are very close co-workers and supporters of the activities. . The main aims of the group are mainly to inform and raise awareness. That includes several campaigns, like working against bullying, domestic and school violence, racial discrimination and to fight for gender equality, the awareness and information on the rights of people with disabilities and the protection of the environment. So far, they accomplished to create flyers for their community to inform and raise awareness among its members, there were some fund raising activities and a fun activity in the “Bethania” foundation, which is an orphanage in that area. The activist group from “Adem Gjeli’s” school are kids from the school council and were already taking some awareness raising at their school. 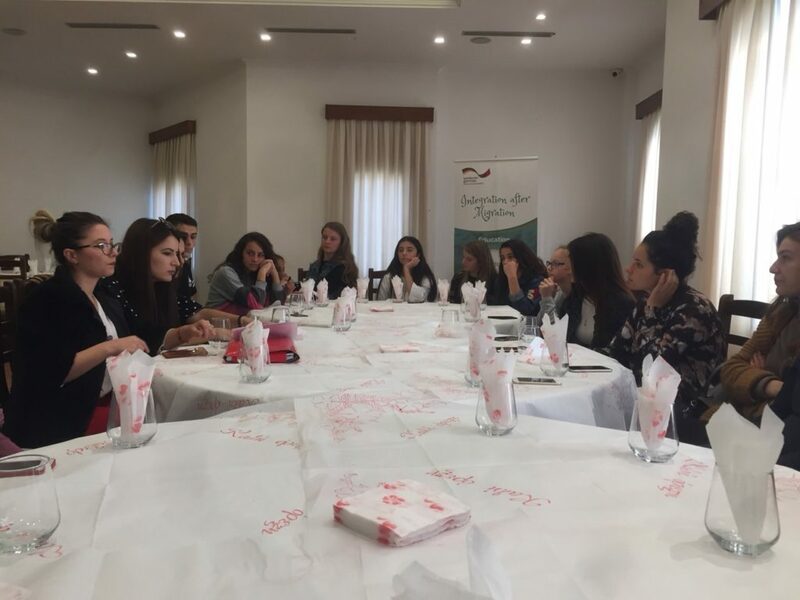 From the beginning was ADRA Albania suggesting, that they would become a part of the other youth groups in order to train and support them in their initiatives and also to provide them the opportunity to share their experiences and learn from the other experiences of the whole group. The last group from Fushe Kruja is Roma gate for integration product and ADRA as well and consists of high school students and students from university. In the end of September the activist groups participated at a training and workshop, which both had the purposes to empower and mobilize the groups to take initiatives in their communities and to inform the youngsters about the social activism concept and the different types of activism. After the training the youth groups shared their experiences about social activism actions in their communities and schools to motivate others and to function as role models and also started to build networks and good relationships. They also received a huge support from their teachers to work hand in hand for awareness and consciousness. On the 10th of November, thanks to the “Integration after Migration” project, there was a workshop organized with all the activist groups gathered together and in the end they came up with two pretty powerful ideas: the idea of the activist group from Fushe Kruja was to build up a new volunteer group consisting of 25 people, who will assist and support 25 Roma children from the ages between 6 and 10 through their education process. What they already did is a one-on-one tutoring after school, where they helped the kids with their homework and basically provided individual help for every child. The activists would like to extend the group and pass their experiences to their peers. Totally by themselves, without contacting ADRA or their group leader Mira, they got in touch with the school directory to kind of also show, that they are able to “fight their own battles”. Another idea came from Borizane activist group: they would like to raise awareness among the girls in their community to motivate them to go to school. The school attendance is, especially for girls from the Roma communities, something very difficult because of cultural difficulties. Their aim is to raise the awareness by spreading important messages through open social hours for children from the eighth and ninth grade by organizing parent – teacher meetings with the support of psychologists to get especially the parents to an understanding on how important an education is – for every child and not only for boys. The group would like to work with girls from the ages of 15 till 18. There is a significant importance in the raising of the next generations of active citizens and the formation of the big youth activist group, consisting of four different smaller ones, is a huge step in to the right direction! Special thanks go to the donors from ADRA Austria and the Deutsche Gesellschaft für Internationale Zusammenarbeit (GIZ) GmbH.